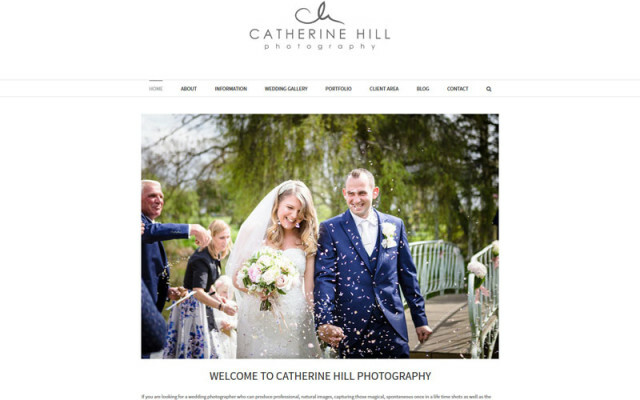 Catherine Hill is a professional wedding photographer with a passion for creating warm, honest images which she crafts to produce a unique record of your special day. She aim to be as unobtrusive as possible, documenting all the details of your wedding, blending into the background whilst also ensuring those all-important shots are taken to create beautiful images for you that will encapsulate those precious memories for a lifetime. 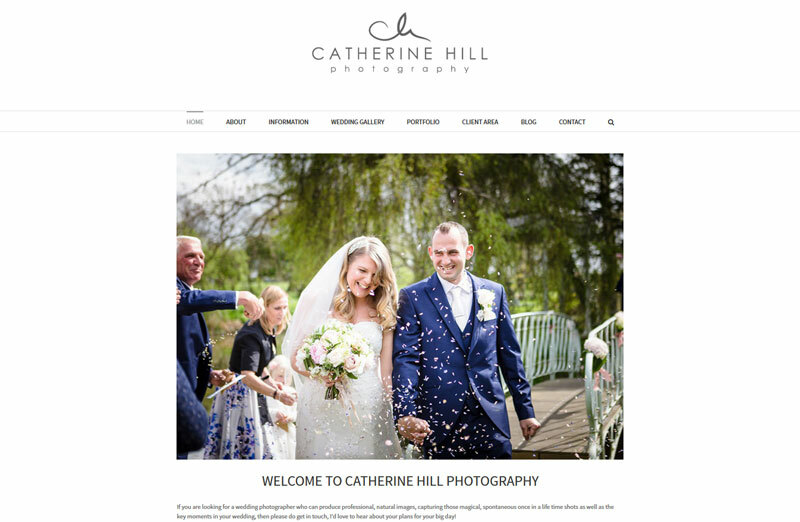 Read more about Catherine Hill Photography in the SEO Sauce Blog. I was working with a copywriter who had done some work with Matthew and we we’re discussing the Search Engine Optimisation on my site – she recommended I speak to SEO Sauce after she had done some thorough research. I’m so pleased that I followed her advice and made contact with Matthew. He offered an exceptional service when I provided some training on SEO and demystified the subject! I then commissioned SEO Sauce to design and build a website for my photography business. Matthew completely understood what I wanted and the whole process was very smooth, aided my his swift communication. Thank you – highly recommended!